Inspired by the post by my amazing consultants Bespoke Hair Styles here is a picture of the progress of my sisterlocks. It’s amazing looking at the difference time has made to my sisterlocks. If you like this post share it, subscribe to my blog or join me on Facebook, Twitter and Instagram for more ramblings. Thanks for taking the time to visit my blog and for reading this quick update. This style took 15 mins to create. I put my locs in a high ponytail towards the front of my head on the right hand side. I then took sections of the ponytail and created petals by looping locs round my fingers then placing a rubber band round the base of the loops. That’s it. 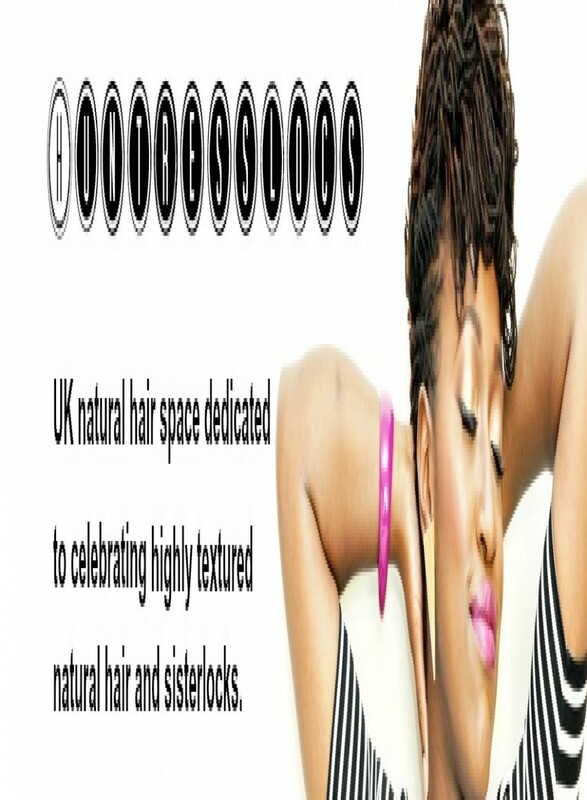 join me on Facebook, Twitter and Instagram for daily natural hair inspiration. I thought I would let you guys know about my products challenge in my first year with sisterlocks. Following the installation of my Sisterlocks I was told to use nothing on my locs except for shampoo. This was recommended as I needed to let my hair settle and start to lock. Using other products on freshly installed sisterlocks soften the hair, which leads to locs slipping out, lumpy buckled locs, holes in locs and a list of other annoying problems. 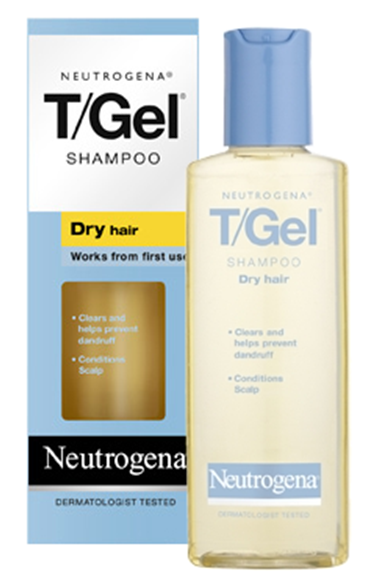 I used T/Gel dry hair shampoo as it was gentle enough for frequent use, helps prevent dandruff and the non-drying formula removes build up on my scalp without drying out my hair. Rather than using the sisterlocks official shampoo I opted for a product that was cheap and easily available to me. 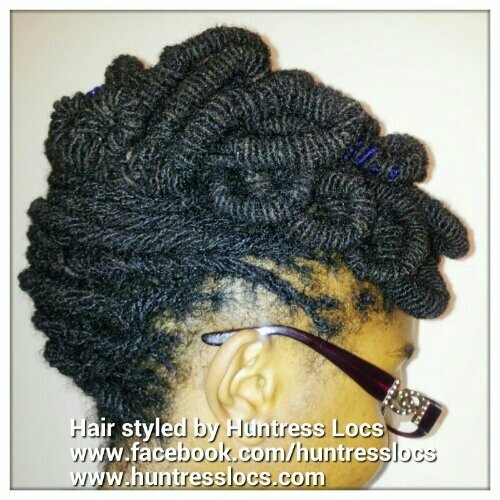 While researching sisterlocks I read a post about someone using nothing on their locs except shampoo. As a product junkie, I thought was madness. I thought her locs must be stiff, dry and dull. We need products which is why they have been created, right? Nope. Her locks were beautiful and she had no dry scalp problems. During the first few weeks of this challenge I often asked my consultant if I could use anything in my hair as my scalp felt tight and a very itchy. As she had seen, felt and worked with my hair she would be the best person to give me advice regarding the best way to look after my sisterlocks. My hopes were dashed when she told me “use only shampoo” means, “USE ONLY SHAMPOO”. I listened and I stuck to the original 1 product philosophy from November 2009 to November 2010. My routine was to shampoo once a week, spritz my hair with only water daily and that was it. When I first started the challenge my scalp was itchy and a bit flaky. 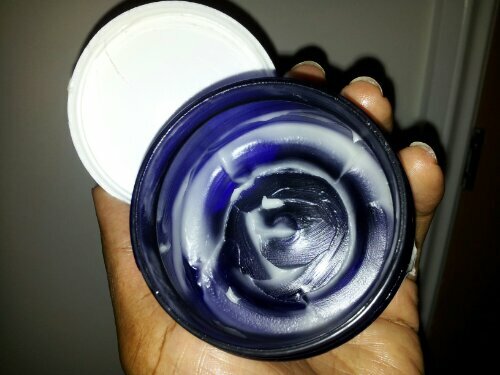 I keep looking at my raw shea butter thinking a little wouldn’t hurt, but knew that with my luck my hair would unravel at the first touch of a product. I stuck with it, and I think my scalp just adjusted within a few weeks. My hair felt soft, light and fluffy locked well. The picture at the top of this page is a close up of my locks during the first year. You can see my full journey here. I stuck with this challenge for only one year as at the 1 year mark, I coloured my hair. This meant my routine needed to change. I will save this for a future post, as I have been rambling for a little too long. I would love to hear about everyone else’s experience during their first year, so please comment below. If you like this post share it, subscribe to my blog for weekly updates also join me on Facebook, Twitter and Instagram for daily natural hair inspiration. After what seemed like years of planning, our special day finally came…and went in a flash of joy, smiles, crazy dancing and other happy emotions. For many brides the whole process of planning a wedding can be very stressful. While I will not pretend that the whole process was easy, I will say that there was one thing that did not cause a moment a stress – it was my hair. Being a natural bride with sisterlocked hair opened a whole world of styling possibilities up to me. I turned to social media for inspiration and found lots of beautiful style options. With so much choice out there it really is an amazing time to be a natural bride who plans to style their own hair for the big day. Makeup trial with Nyla of Kulchic Beauty. and would be comfortable to wear all day. After months of searching I decided to indulge my love of colour and visit the Aveda Institute for a professional ruby red colour. Red locs would be my little something extra rather than an elaborate style on the day. My hair was coloured four days before my wedding. I delayed my usual retighten appointment as I wanted fresh locs on the day. The aggressive washing that it is required to remove residue from the colouring process meant my hair was a beauifully coloured fizzy mess by retightening day. I paid a visit to my consultants at Bespoke Hair Styles for a fresh retighten the day before the wedding. Not only did they retighten my hair, but they had purchased glitter to help give it extra sparkle. The night before the wedding I spritzed my hair with Avocado Honey Silk spritz and curled by sisterlocks with foam curlers. The spritz was used to help maintain the moisture in my hair and make sure my locks were soft and had movement on the day. I chose not to use any holding products as I don’t like stiff locs. The morning of the wedding I removed the curlers and wore my hair in a side swept pinned curly do to show off my colour and length. I tend to find updos uncomfortable after a few hours no matter how loose I make them, which is why my hair was partially up and not in a full updo. Anything that makes you giggle, smile or laugh. Buy it or marry it. I know it’s been a while, but here is a quick guide showing you how I create a large bun with my medium length sisterlocks. 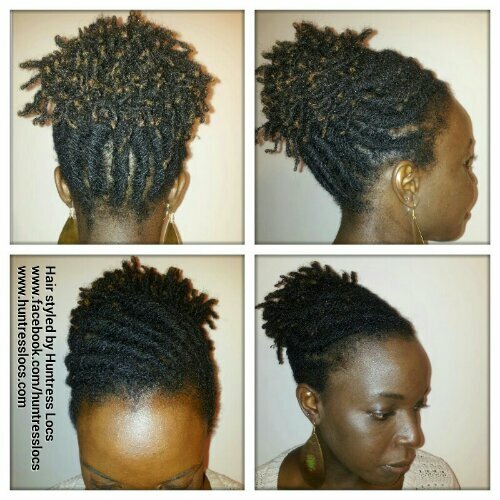 1 – My loose shoulder length sisterlocks. – and finally a large sponge donut to turn my mini bun into a mega bun. 3 – Create a high loose ponytail using the large hair band. 4 – Feed the ponytail through the centre of the donut. 5 – Remove the hair band. 6 – Lightly pull the sides to loosen them. Make sure that your hair is not tight as that will lead to a headache and possibly hair loss. 7 – Fan your hair out so it covers the donut all the way round. 8 – Cover the whole bun with the large hair net. 9 – Use the large hair band to secure the net over the bun. 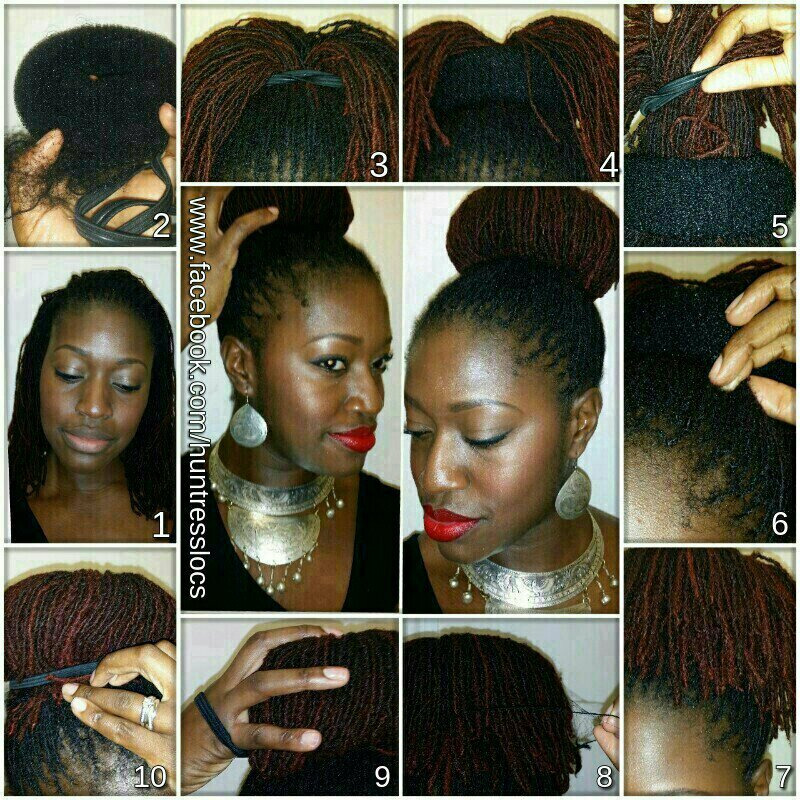 10 – Now neaten the bun by tucking in the loose ends. Once again loosen the ends to make sure your bun is not too tight. There you have it. A mega bun to style up or down as you like. Here are the two styles I will be creating at the WITJ Hair & Beauty Show taking place on Saturday 24th August in London. My first model Erin has 8 year old sisterlocks which will be styled live at the show. As this is my first time styling someone else’s hair Erin kindly allowed me to practice the style on her hair this weekend. 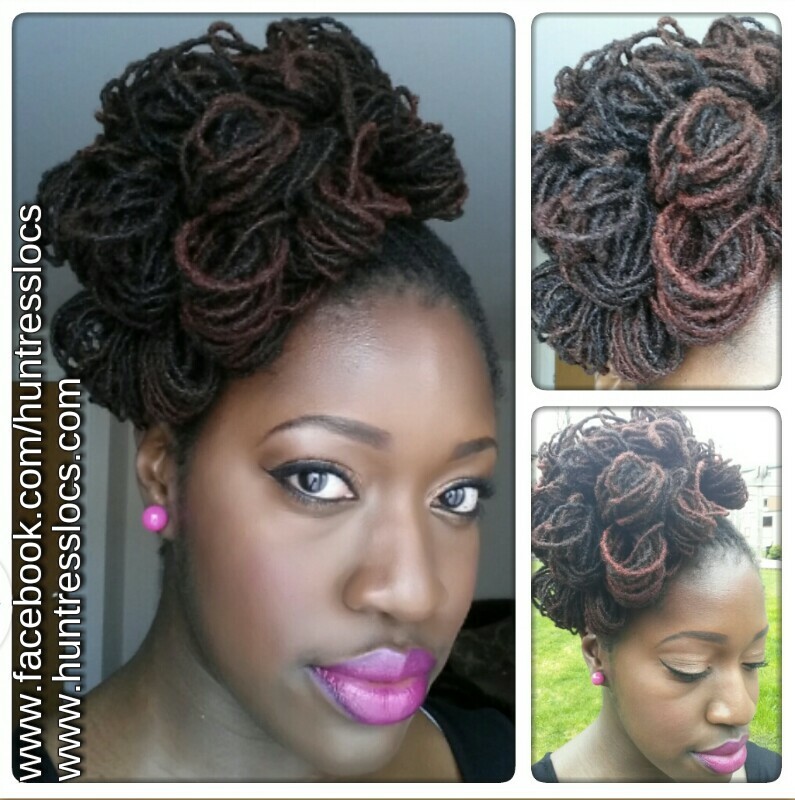 I created this style by barrel rolling her sisterlocks and pinning everything in place. I think this take on my favourite updo works well and I can’t wait to create it at the show. My second model Ruby has 16 month old sisterlocks which will be styled live at the show. As there seems to be a lack of styles for short locks I thought it was important to showcase a style this style. 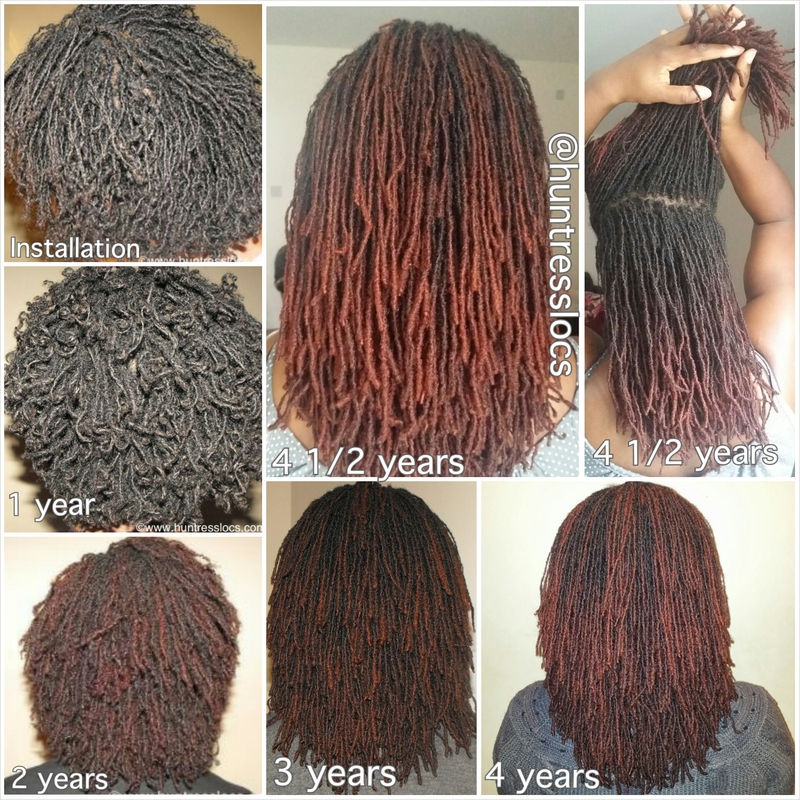 We all need to love our locs no matter what stage they are at and Ruby shows us that all locs are beautiful. I’m so excited about next week’s event and can’t wait to show everyone that we can all style our locks ourselves. 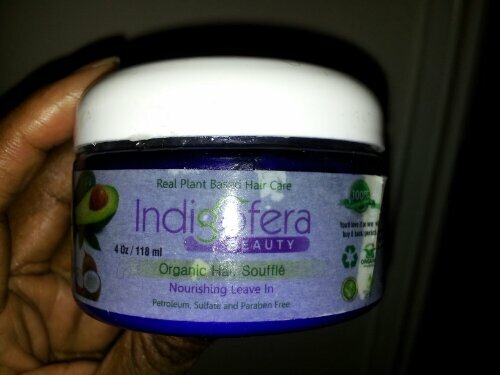 After 6 months of faithful service its time for me to find a replacement for my Indigofera Organic Hair Souffle Nourishing Leave-In conditioner. While I love this leave-in I need to find an easily accessible UK. The leave-In really works well on my sisterlocks as it helps lock in moisture, doesn’t leave any residue and a little going a long way. But now that I’m at the bottom of the jar I am unable to order the product in the UK. The one online retailer that stocks it, hasn’t had any for months. My search for an alternative begins tomorrow. I will post updates on my progress and will amend my regimen page as I go along. The product junkie in me is very excited, but the bride in me knows I don’t have time for this. Thanks for reading this. Comment if you have product suggestions. Don’t forget to follow/like me on Facebook, Twitter and Instagram.